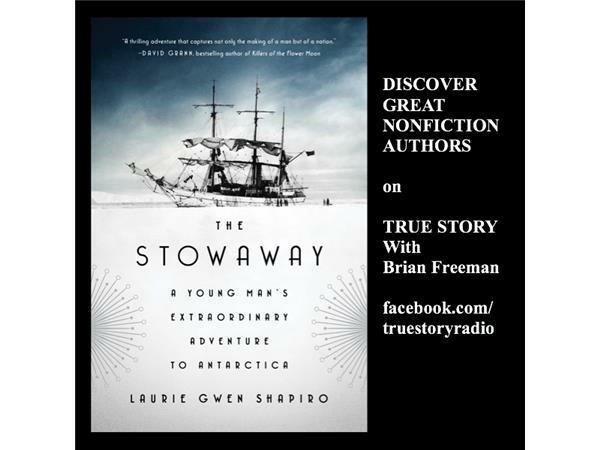 THE STOWAWAY begins in New York City in 1928 on the shore of the Hudson River. A Polish teenager named Billy Gawronski dives into the water and swims to the ship that will lead Commander Richard Byrd's upcoming expedition to Antarctica. It's an adventure that has captivated the world, with poor and rich alike clamoring for a place in history. Billy's goal? To sneak aboard and hide away until the ship is on its way. Billy's adventure -- and Byrd's expedition -- take place in the shadow of boom times that are about to go bust. 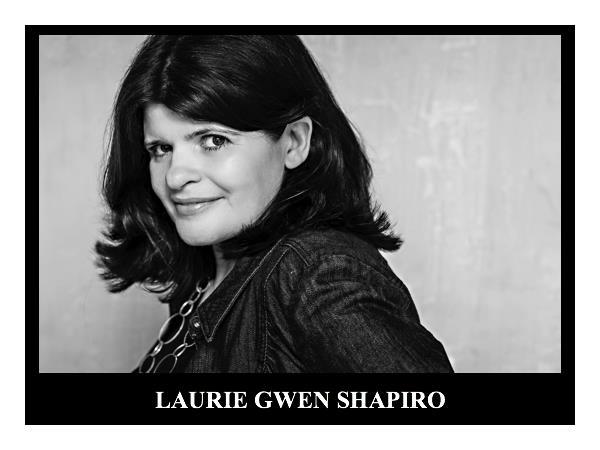 Laurie Gwen Shapiro captures the spirit of New York City, the spirit of the frozen continent, and the spirit of adventure driving everyone in Byrd's party. This is a copyrighted podcast solely owned by the Authors on the Air Global Radio Network. 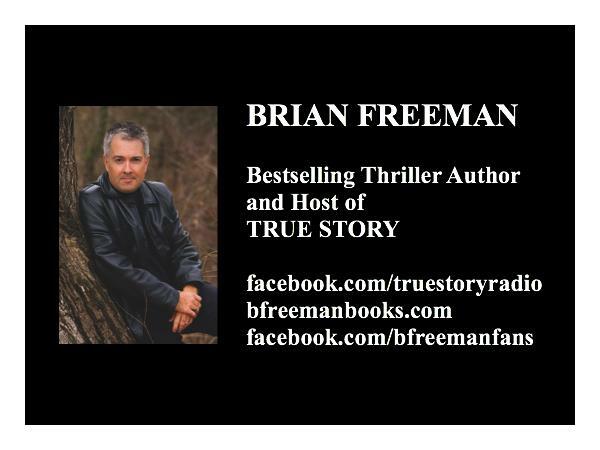 Brian Freeman, host of TRUE STORY, is an award-winning author of psychological thrillers. His novel THE NIGHT BIRD was one of the top 20 Kindle bestsellers of 2017. Find out more about him at bfreemanbooks.com.